Spectro UV-2502 is an advanced generation improved Spectro UV-2500 with a newer bandwidth of 2nm. 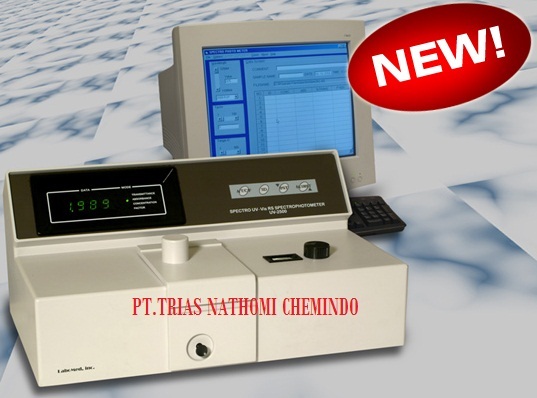 Spectro UV-2502 is a traditional analytical device used in conventional laboratories. This spectrophotometer delivers enhanced user-friendliness, precision and accuracy resulting in time and cost savings, as well as unprecedented confidence in test results. Model UV-2502 works in the ultraviolet and visible range of 190-1100 nm and has a New and Improved 2nm. Bandwidth!. Model UV-2502 spectrophotometer offers high performance and reliability, which can be used in various applications. Spectrophotometer Model UV-2502 can be used extensively for qualitative and quantitative analysis in such fields as clinical analysis, petrochemistry laboratories, chemistry and biochemistry laboratories, as well as in quality control departments, i.e. environmental control, water management, food processing, and agriculture. Spectro UV-Vis RS (Model UV-2502) is equipped with the RS-232C interface and port which link the spectrophotometer and the PC using the UV-VIS software. Model UV-2502 can be linked to a computer, which is compatible with Windows Platforms, and a printer to display the photometric and spectral data on the PC monitor. Spectro UV-Vis RS (Model UV-2502) utilizes a new optical system design and is microcomputer controlled. 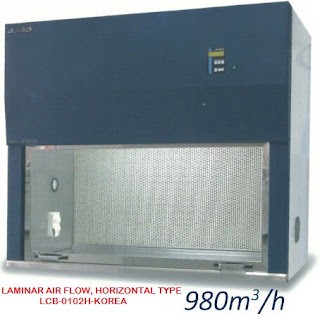 This instrument has soft keys for ease of use and may utilize 13 mm test tube. Model UV-2502 has excellent baseline stability and high resolution. Spectro UV-Vis RS (Model UV-2502) consists of a light source (Tungsten Halogen and Deuterium lamp), monochromator, Silicon photodiode, logarithmic amplifier, digital volt meter, D.C. stabilizer, and microprocessor. This new generation instrument is equipped with a microprocessor to automatically adjust 100 % T and Zero ABS, Factor, and Concentration. Spectro UV-VIS 2502 operates with a single beam system and 1200 line grating mirror. Model UV-2502 has a four digit display for automatic calculation and direct readout of (T)ransmittance, (A)bsorbption, and (C)oncentration. This instrument is the realization of a long history of specialized research, design, and manufacture. It is simple in construction and high in performance. The multiple cell holder is one of the unique features of the Spectro UV-VIS 2502. It is able to test, record and print four sample results immediately by built in interface RS 232C. The Spectro may save the reagents and samples by using the optional semi-micro cuvette of 1.5 ml or less to reduce waste. This unit was constructed with high reliability, durability, ease of operation, and maintenance in mind. o Easy to change light source. o RS 232 computer interface. o 2 nm bandwidth. NEW AND IMPROVED! Can use 13mm. test tube. 4 square optical cells 10mm. 2 square quartz cells 10 mm. Optical system: Single beam spectrophotometer. Bandwidth: 2nm. NEW AND IMPROVED! Light source: Tungsten Halogen and Deuterium lamp. Stability: 100% T: 0.5%T/3 min. Multi cell holder: 4 cuvettes. Photometric reproducibility: < 0.3% T.
Transmittance reproducibility: 0.2 % T.